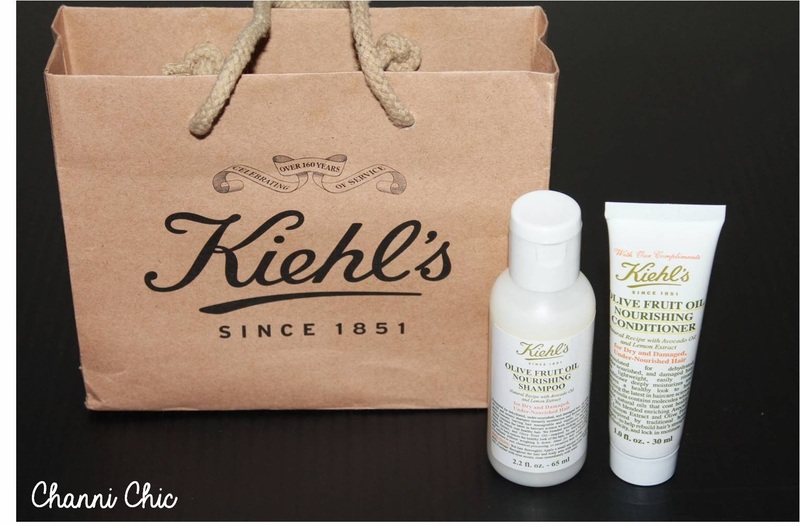 Good News for those of us living in Cape Town, the Kiehl’s store has opened up on our shores in Edgars Canal Walk. I have been hearing loads of rave reviews about their products and considering that they started out in 1851 it is clearly an indication that this product has stood the test of time. I received some Kiehl’s products on Monday to try out and I thought that I wanted to use the products for at least 1 week before I let you guys know what I think… I have never had a regular schedule regarding the skin care products that I used as I generally would use different branded products for different uses. 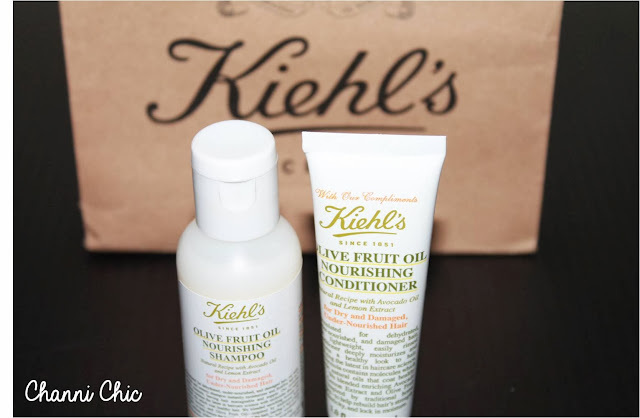 Firstly I tried the Kiehl’s Facial Wash, and I have never had a wash that created such a nice foam effect. It was gentle on my skin and after using it my face felt really clean and fresh. I used the Toner and then applied the Facial Moisturizer and all I can say is Wow… My face felt so supple and soft afterwards I really could see myself sticking to these products. I ended up using these products for a week and even my colleagues at work noticed a difference in my skin. I believe this was the product that my skin has been waiting for as I rarely stuck to any skin care program. My skin feels soft and firm and there is definitely some miracle potion in that facial cream as it just gives your face that lift it needs. May I add it smells amazing! I will continue to use it until the bottle or tubes are finished so that I can let you ladies know what my final verdict is. At this stage I am so excited to find a product that’s results I could actually see and feel. 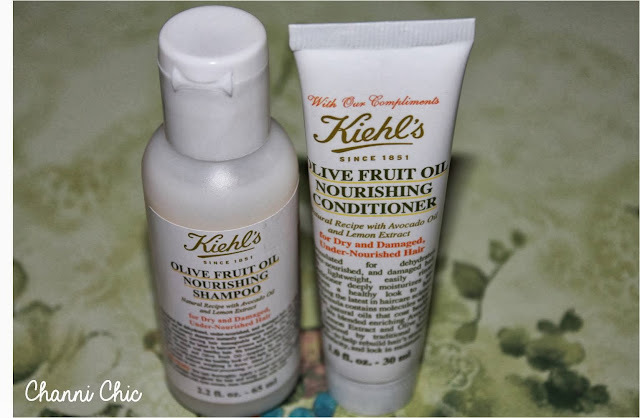 I also washed my hair using the Kiehl’s Shampoo and it had left my hair feeling so soft. I’ll have to try this product with a few more washes but it definitely was a pleasant washing experience for me. The Conditioner felt really good in my hair and I kept it on for a while before washing it off. My hair is generally quite fine, but it looks really healthy and has good body. 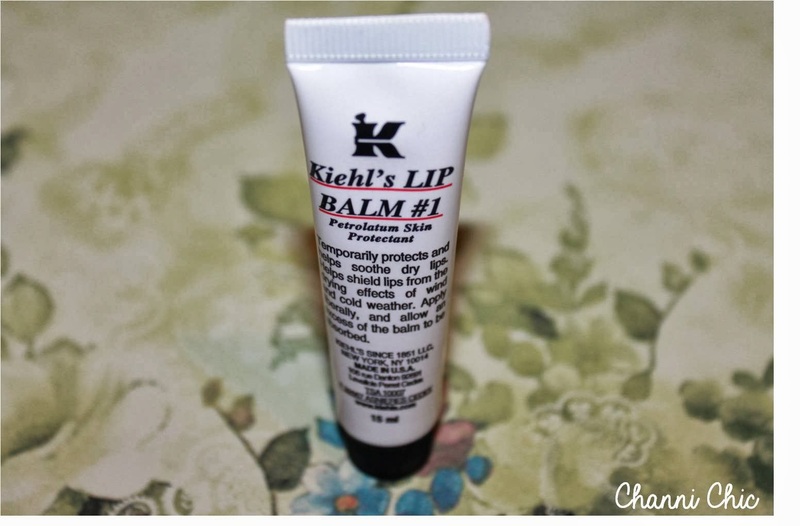 The Kiehl’s lip balm I have been carrying it to work with me, and I applied it when I was busy applying my make up, it doesn't give any colour just a really great moisturizing base. 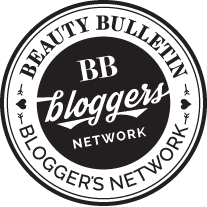 I loved it as I applied it to my lips and would wait for some of the moisture to be absorbed onto my lips and then on top of it I would apply my lipstick of choice. It really has become a routine now and I love how supple and cared for my lips feel. This is an absolute winner ladies! I haven’t used the 2 above products at all yet, so I cannot tell you my thoughts on it. But I’ll definitely try the Kiehl’s Midnight Recovery Concentrate soon and let you all know what my thoughts are. 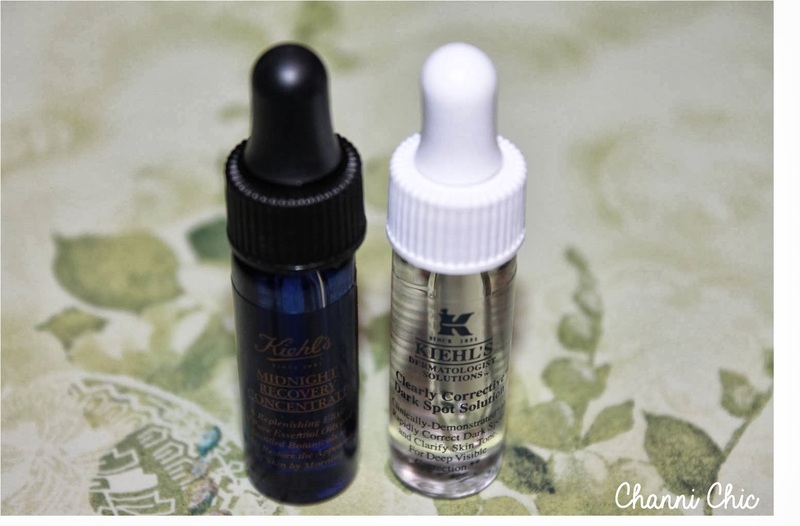 I am without a doubt trilled that Kiehl’s is now available at Canal Walk in Edgars so that I can now go and stock up on my monthly must have products. 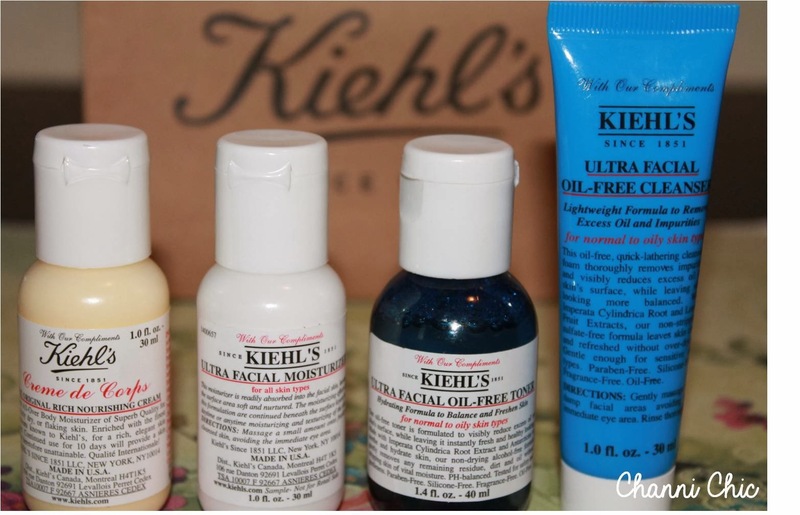 Have you tried out any Kiehl’s products and if so what is your favourite, mine has to be the Kiehl’s face wash and Lip balm. Let me know yours? Great news that you now have a Kiehl's. I have not tried this product as of yet so Thanks for the review.